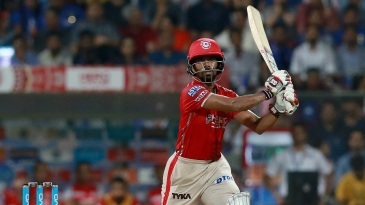 A 453-run slugfest - the second-highest aggregate in IPL history - was decided in the final over with Mohit Sharma defending 15 to deny a rampaging Kieron Pollard as Kings XI Punjab lived to fight another day. The odds were stacked against Mohit, especially after he had leaked 49 off his first three overs. 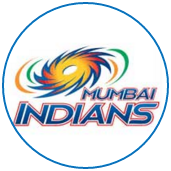 Mumbai Indians were within touching distance of achieving the highest successful chase in the IPL. 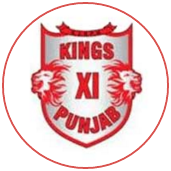 Kings XI let the pressure get to them; Glenn Maxwell, one of their best fielders, palmed the ball over the long-off boundary to reprieve Karn Sharma on 5. They had to contend with dew as well. Sandeep Sharma then pulled things back by conceding just seven off the penultimate over. Maxwell could have chosen either Ishant Sharma or Mohit for the last over. 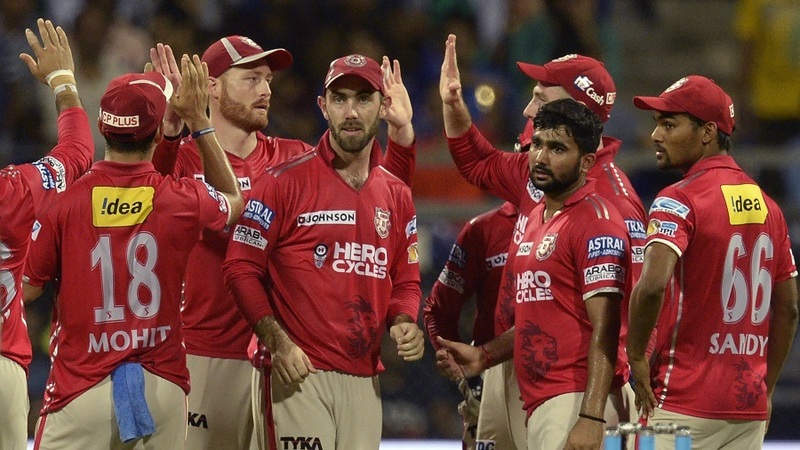 He went with his tried-and-tested end-overs specialist, and Mohit delivered.